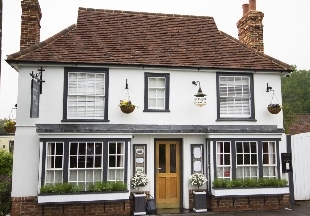 In the charming village of Little Dunmow is the boutique Flitch of Bacon Inn. Tim Allen, formerly of The Wild Rabbit in Kingham, is chef and partner at the inn and has combined exceptional food, boutique bedrooms and outstanding service to create a modern British place to eat, drink and sleep. On the banks of the bubbling River Teign, on the edge of Dartmoor National Park is Gidleigh Park. 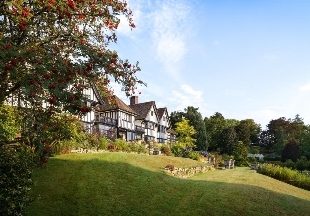 Boasting many awards including a Michelin Star and Five AA Rosettes alongside Five AA Red Stars, Gidleigh offers luxurious accommodation (including rooms with private balconies and rooftop Jacuzzis) and an intimate and elegant restaurant. This historic Grade II listed Manor House overlooking the Exe estuary is now home to the luxurious Lympstone Manor. 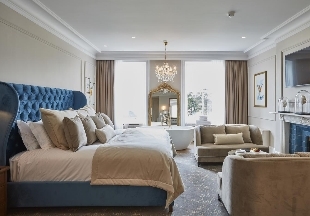 This Georgian manor has been transformed by Michael Caines and boasts bedrooms with unique features such as twin bath tubs and private terraces with fire pits and/or soak tubs alongside faultless cuisine that has earned a Michelin Star. Nestled in the sleepy village of Winteringham, just a stone's throw from the banks of the Humber is Winteringham Fields, a luxurious retreat with comfy and welcoming bedrooms. The award-winning restaurant has a menu that has a deep respect for nature and seasons alongside a beautiful dining room. As featured in Gordon Ramsay’s ’Best Restaurant’ TV show. 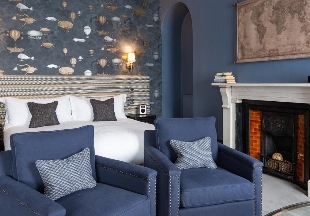 This boutique townhouse hotel combines beautiful design, historic architecture and modern comfort. Below The Queensbury Hotel is the Olive Tree, the only Michelin starred restaurant in Bath boasting fresh and innovative dishes. 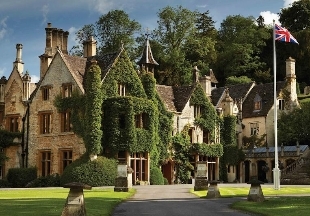 The Manor House, a 14th century building in 365 acres of parkland a short drive from Bath boasts stunning individually designed bedrooms oozing luxury alongside a Michelin starred restaurant in a picturesque setting. To be awarded a Michelin star is the height of gastronomic success. Think of a Michelin starred restaurant and many people imagine a formal dining room with hushed voices, very prim and proper. 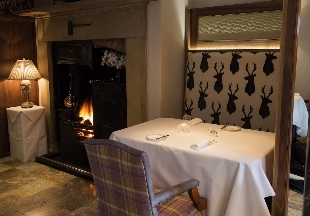 However nowadays many smaller establishments in the countryside have been recognised for their great food and service, including country inns and restaurants with rooms!